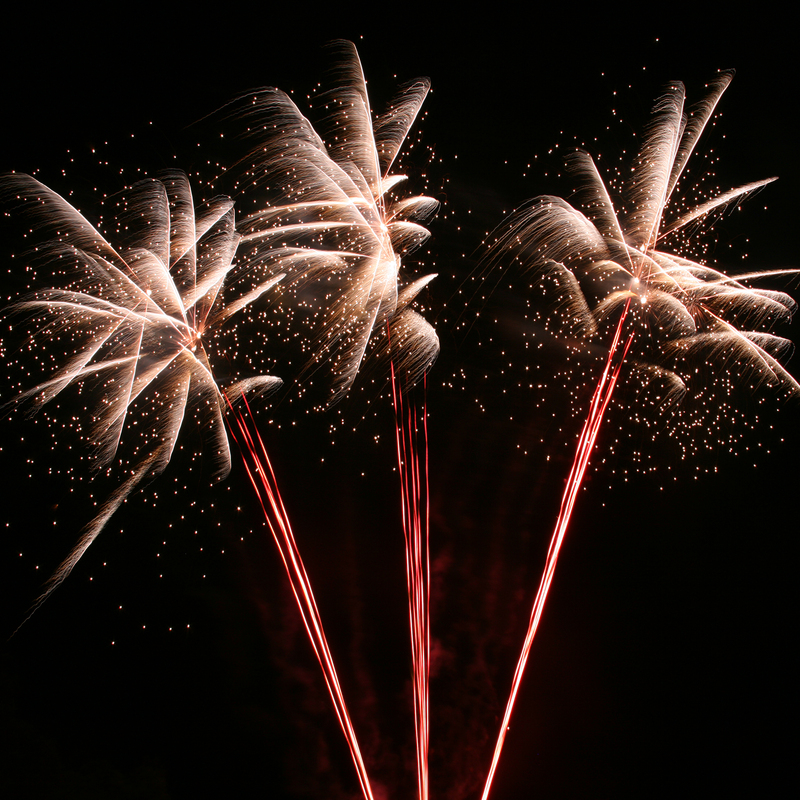 We produce more than 400 firework displays a year, including over 200 for 1st August festivities. 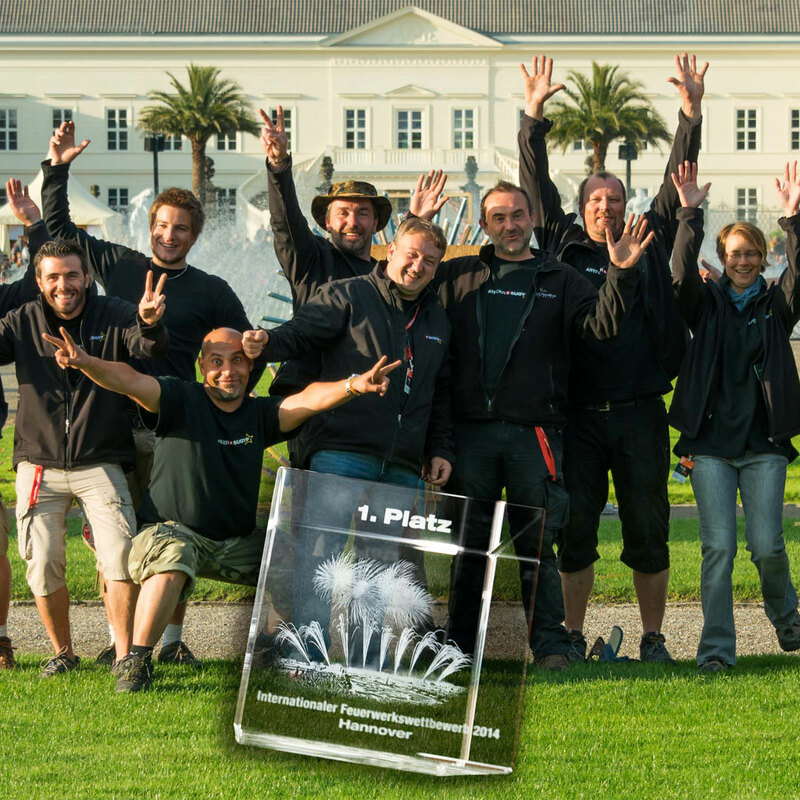 We design tailor-made displays for weddings, birthdays, corporate events and major events, in Switzerland and abroad. 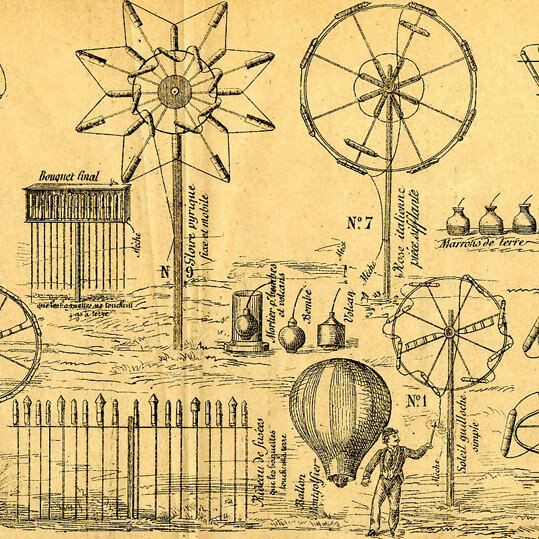 "The keywords of our activity are innovation, quality and safety. We put this subtle blend of skills at your service with passion." Sugyp offers you a large assortment of pyrotechnic products for the public at large: rocket assortments, cakes, volcanoes, Bengal matches and pyrotechnic toys etc. 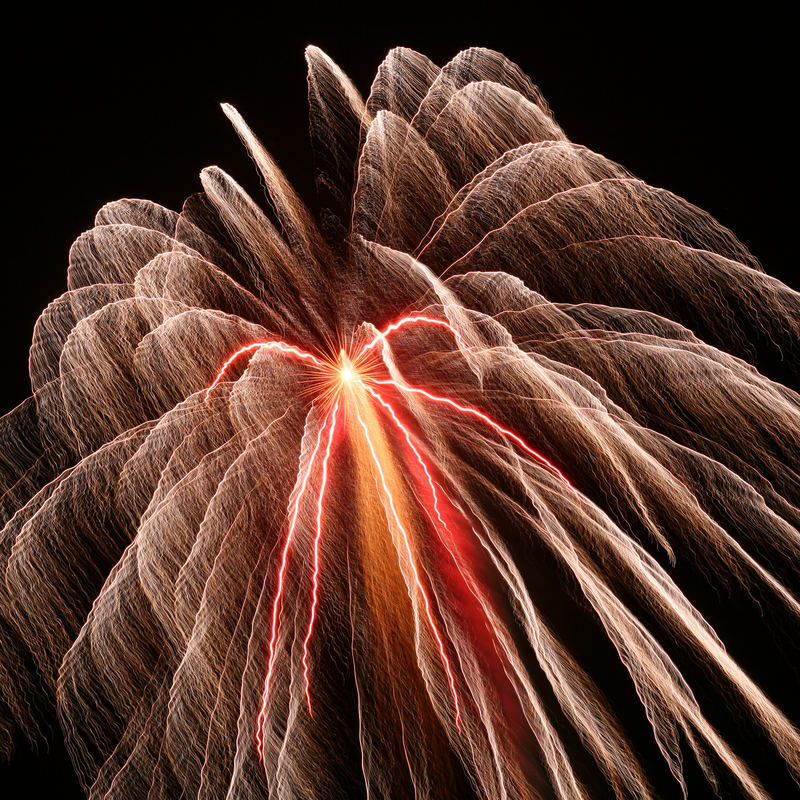 These category F3 fireworks do not require a firing permit. Our catalogue firework displays are specially designed for 1st August festivities, so that the communes, organising companies or private individuals can find a firework display in the catalogue adapted to their needs. Our catalogue firework displays are only FWA or Cat. F3. For FWB firework displays, please call us. 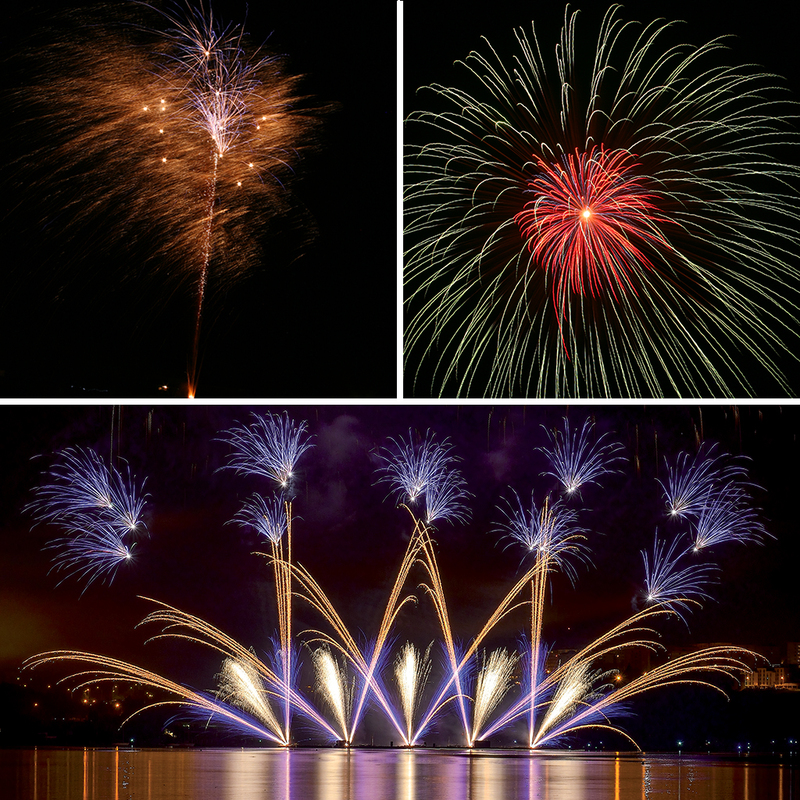 Setting fireworks and music together harmoniously, is what we offer in our Pyro melodic firework displays; we offer both standard displays or custom-built for you. Sugyp can also produce your inside displays and stage effects. 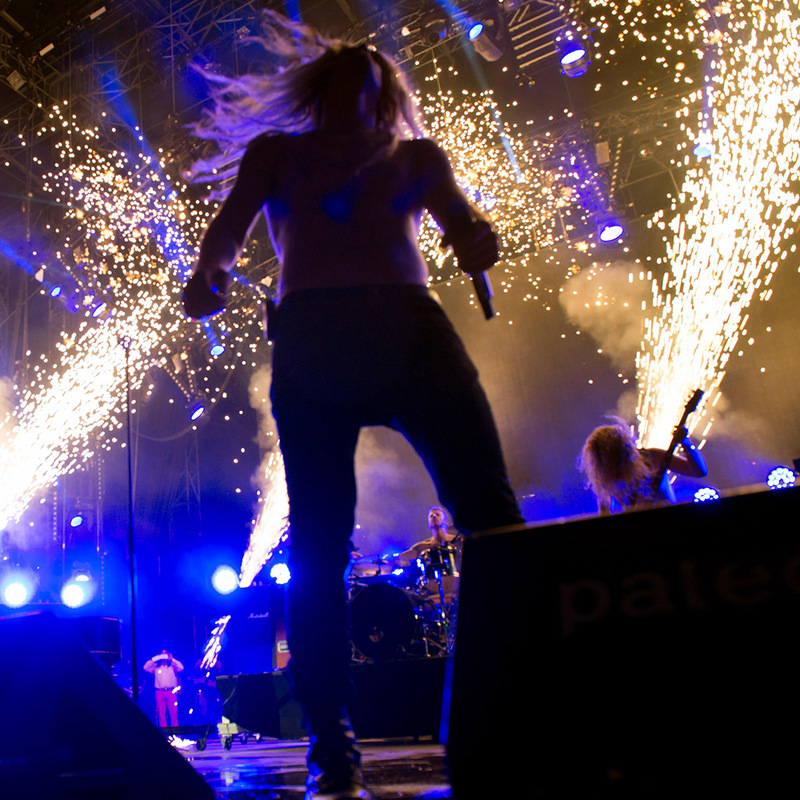 Our pyrotechnists with a BF permit will be able to implement special effects adapted to your event. Discover our products and services in our catalogue. Do not hesitate to contact our team; we will be delighted to answer all your questions. Here is a summary of the new legislation concerning category F4 products, effective from 2014. In Switzerland, fireworks are classed in different categories. Click below to get more details about this classification. You will find our General Terms and Conditions. Do not hesitate to contact our team; we will be delighted to answer all your questions. 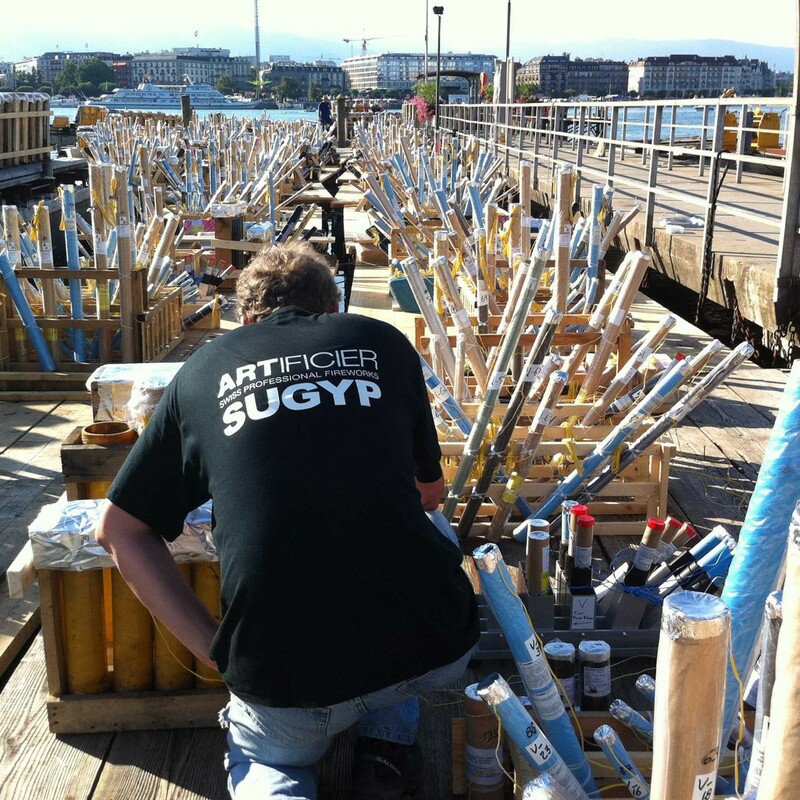 Sugyp will be glad to represent Switzerland at “International Firework Competition” in City of Hlučin (CZ) on August, 30th. 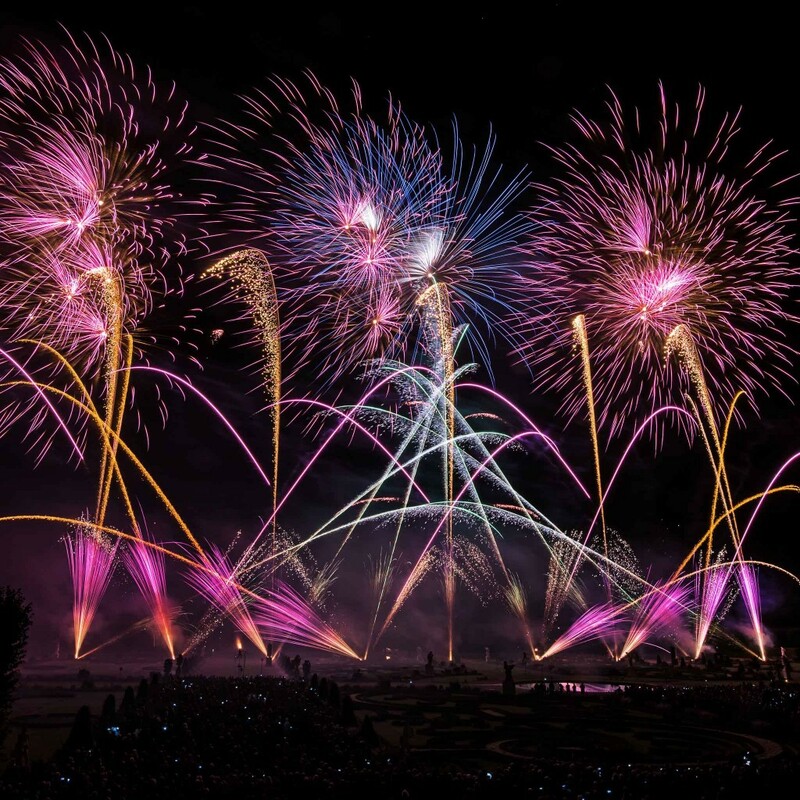 Like every year, Sugyp will present a Pyro melodic sound and light display lasting over 40 minutes during the Grape Harvest Festival in Neuchâtel. 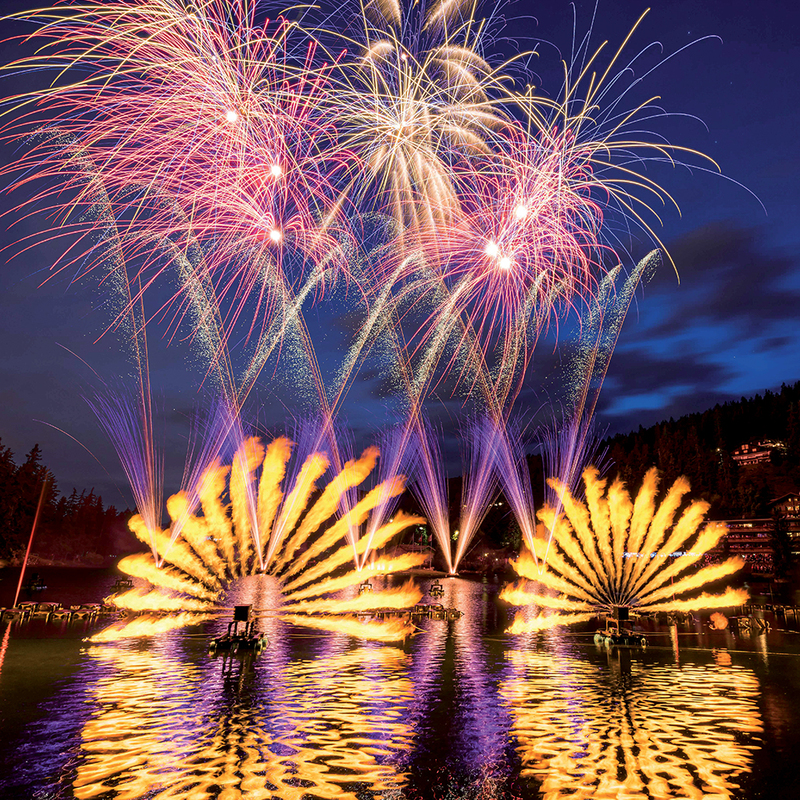 Situated in the heart of French speaking Switzerland, Sugyp has been designing pyrotechnic displays passionately for over 40 years. The Sugyp team really loves a challenge. International competitions allow us to measure ourselves against the best in the world, to push back our technical limits, to broaden our artistic horizons and to bond our teams through working on ambitious projects. 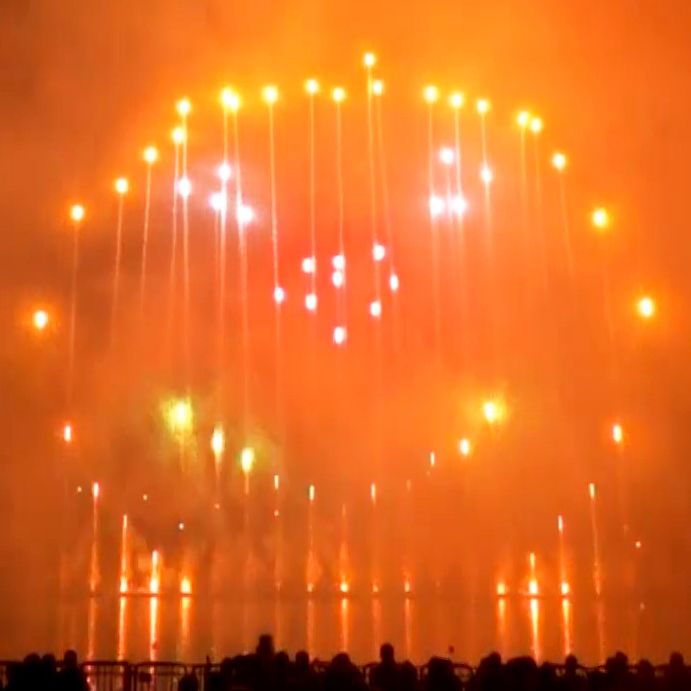 You can find a lot of films of our pyrotechnic shows on the Internet. Here is a selection of our shows.